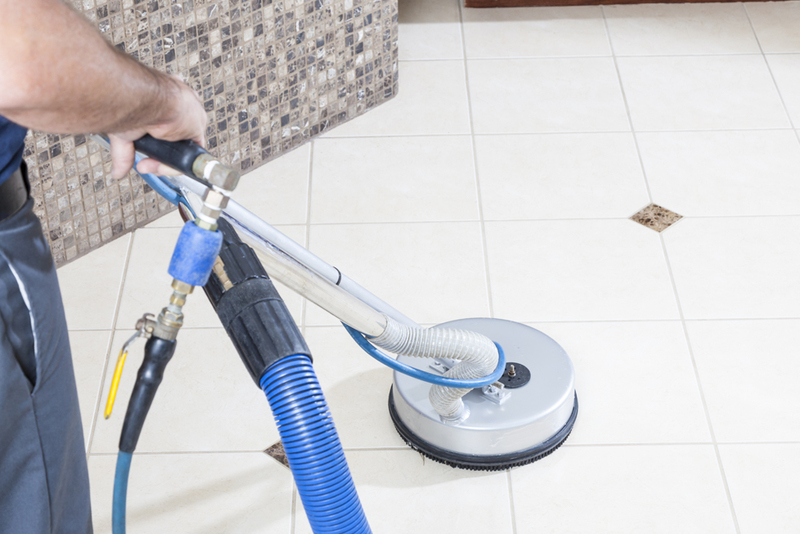 Smart Choice Cleaning | Residential & Commercial Cleaning Company | We offer home & commercial cleaning services in all of the DC Metro area. Call us today for a free estimate. 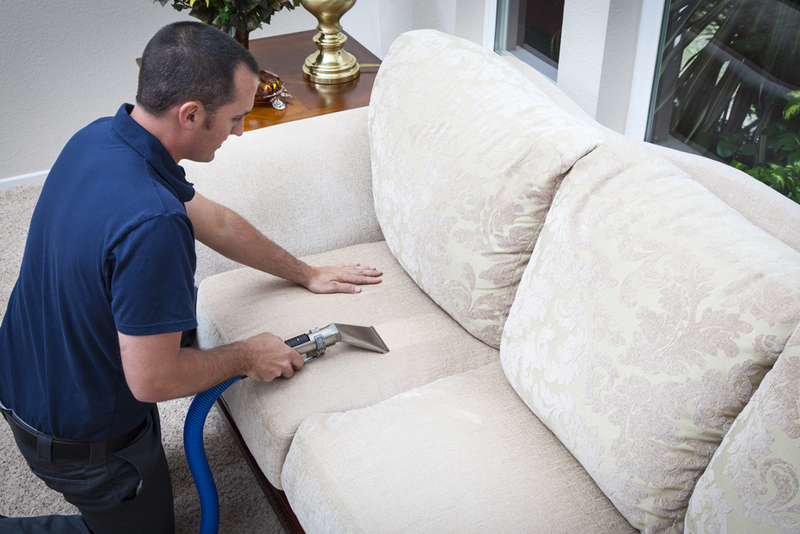 Smart Choice Cleaning: Professional Carpet, Tile, Upholstery, and Maid Services in the DC Areas. Smart Choice Cleaning is a professional, family-owned company offering maid services, carpet cleaning, upholstery cleaning, janitorial services, tile and grout cleaning, floor stripping and rewaxing and more for homes, businesses and nonprofit organizations across Northern Virginia and the Washington, D.C. metro area. From stubborn stains and spills to flood damage, wear and tear, we've cleaned it all. 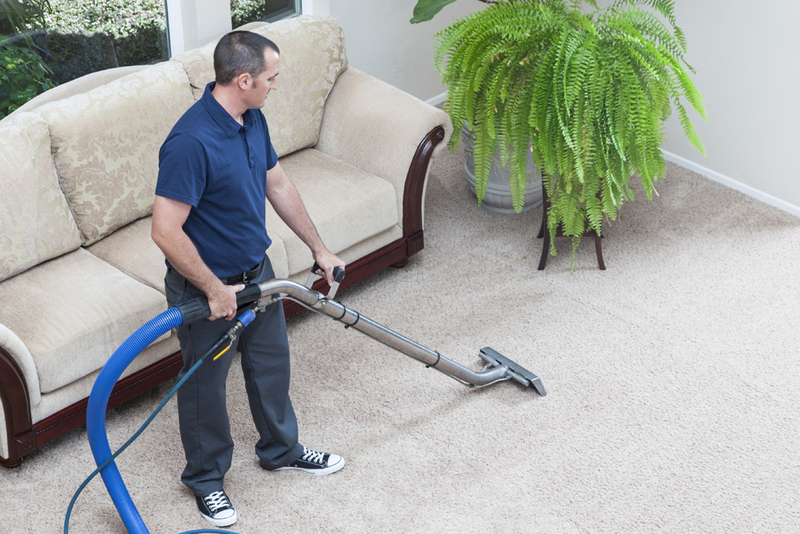 We take pride in our good reputation, years of experience, continuing education and the state-of-the-art equipment we use to help keep your home or business clean, attractive and healthy. 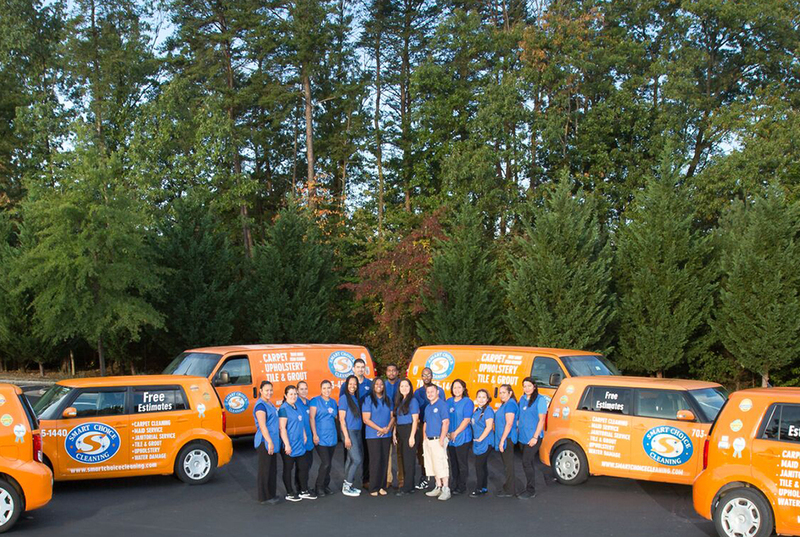 Our well-trained, uniformed staff will arrive on time and professionally complete the job to your full satisfaction. 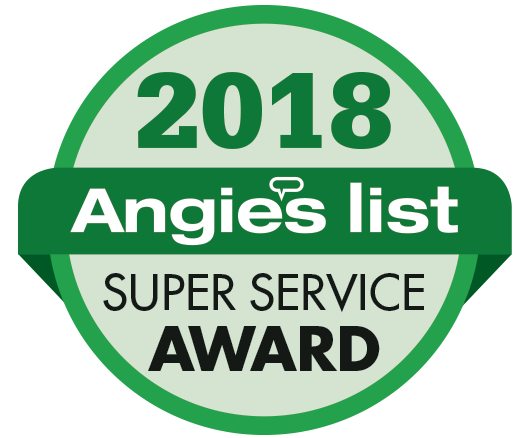 We offer very competitive rates, and we are a proud recipient of the Angie's List Super Service Award, the Better Business Bureau (A+ rating). Make the smart choice today and call Smart Choice Cleaning for a free estimate to get a clean like you have never seen.